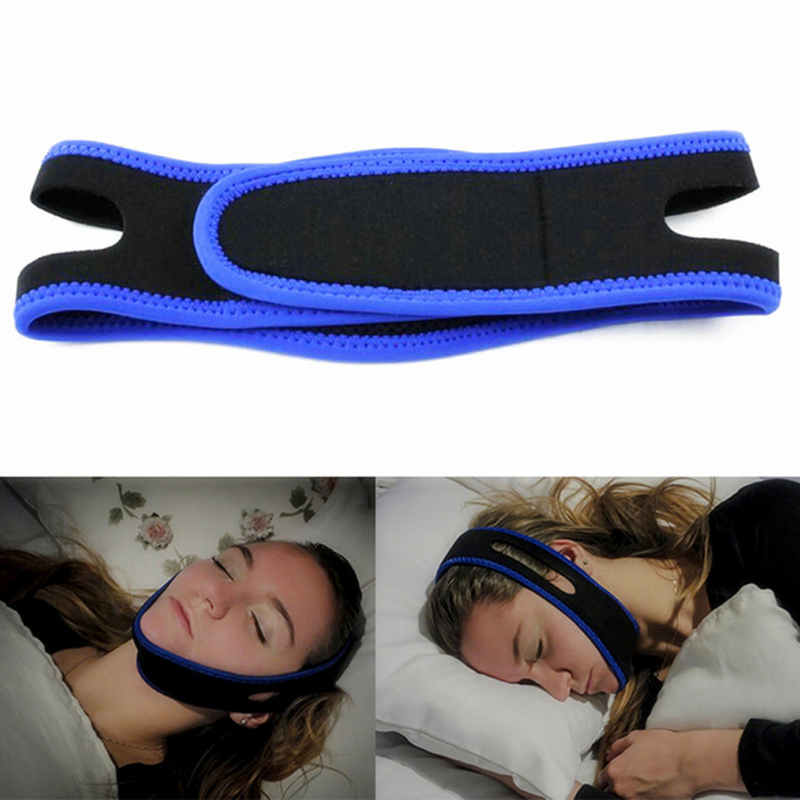 Wear this Stop Snoring Chin Strap to sleep and guaranteed you'll never have to have one of those sleepless nights! Being disrupted by your own or your partners snoring can cause a lot of discomfort when you're trying to get your well-deserved rest. 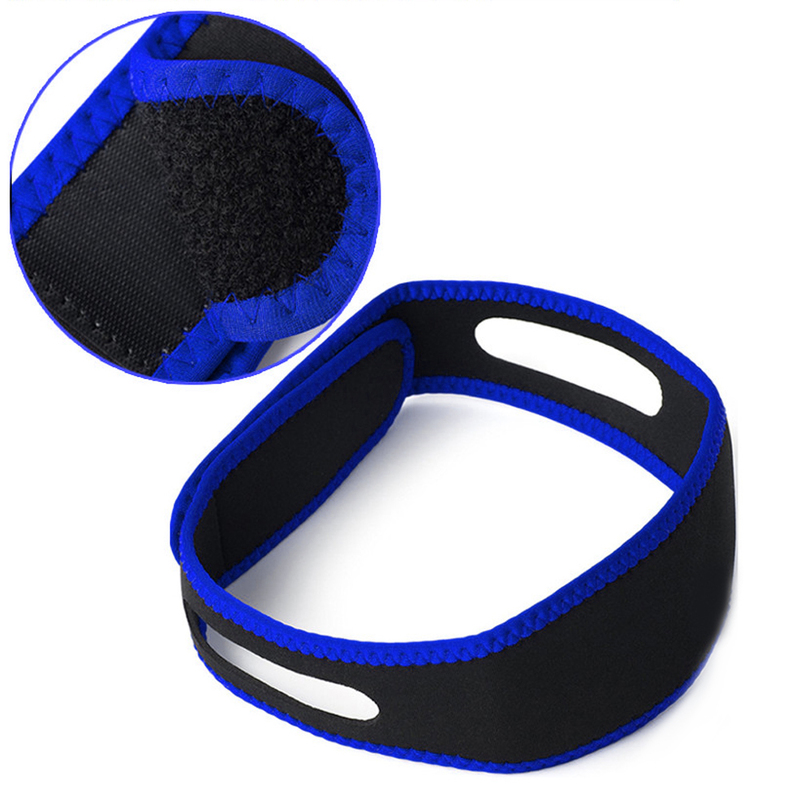 With this Stop Snoring Chin Strap working to allow your respiratory air flow freely while molding to fit your chin-line, you'll get the soothing and uninterrupted sleep you need.